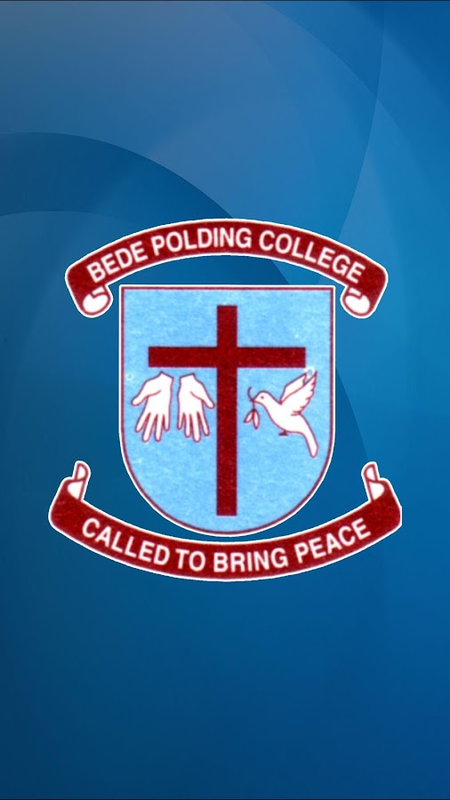 Bede Polding College app for the parent and student community.Download this app to be kept up to date with everything that ishappening at BPC. 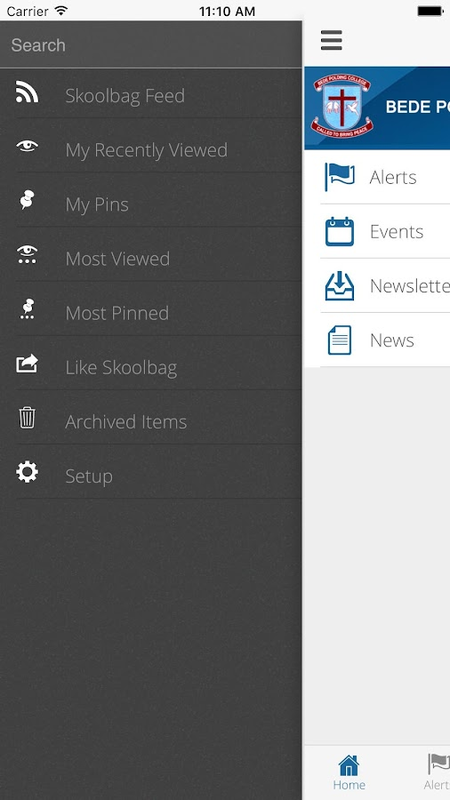 It features events, news, school enewsnewsletters, documents and push notification alerts direct from theschool. 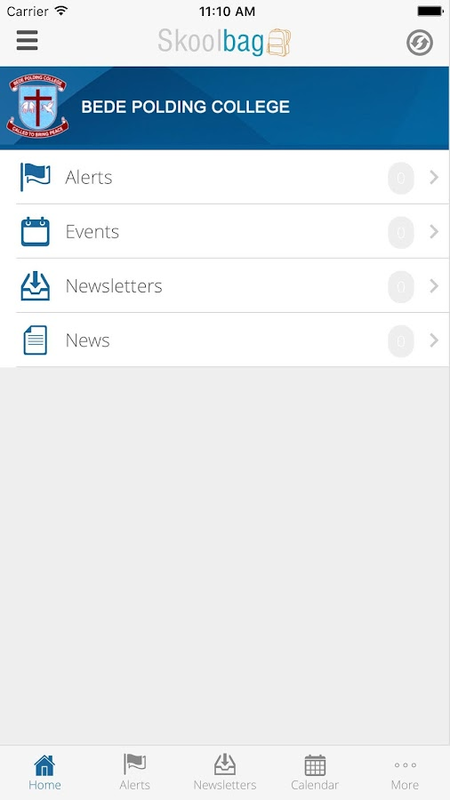 Quick Pick up App reduces the traffic jam and increases safety atpick up time.